What exactly are the economic benefits of yam farming in West Africa? Yam farming is obviously one of the most rewarding farm businesses in Africa for many good reasons. Yam is one of the most popular food staple in most African countries and beyond. It is prepared in our kitchens in many forms pounded yam, porridge, friend yam, yam with vegetables mention just a few. Without yam in the market, millions of African families may starve. Apart from feeding our stomach, yam has other nutritional and health benefits. Yams complex carbohydrates and fiber slows the rate at which sugars are released and absorbed into the bloodstream. In addition, because theyre rich in fiber, yams fill you up without filling out your hips and waistline. Yams are also a good source of manganese, a trace mineral that helps with carbohydrate metabolism and is a co factor in a number of enzymes important in energy production and antioxidant defenses. Thats how mothers nature works; when She brings forth a food, She makes sure it integrates everything needed to contribute to your health and vitality. Yam is quite pricey in the market and no amount produced that will be enough let alone saturation. Yam can be exported to other countries to earn foreign currency and improve the economy of Africa. In ancient time down to very recently, the wealth of a man in Igboland is measured by the quantity of yam he harvested. Yam is a symbol of wealth in Igboland likewise many other places. Has this changed? The answer is no it is our recent acquired poor orientation towards farming that is trying to change it. Ghana is the third largest yam producer in West Africa after Nigeria and Cote dIvoire. But in exportation, they are the leading exporter of yam accounting for over 94 percent of total yam exports in West Africa. The big question is: How come Nigeria is the largest producer of yam in West Africa but Ghana is the largest exporter of yam in the same West Africa? Nigeria and Ivory Coasts eyes are still blind to the opportunities that exist in their hands. About 90 percent of Ghanas yams are exported to the US, UK and the Netherlands. 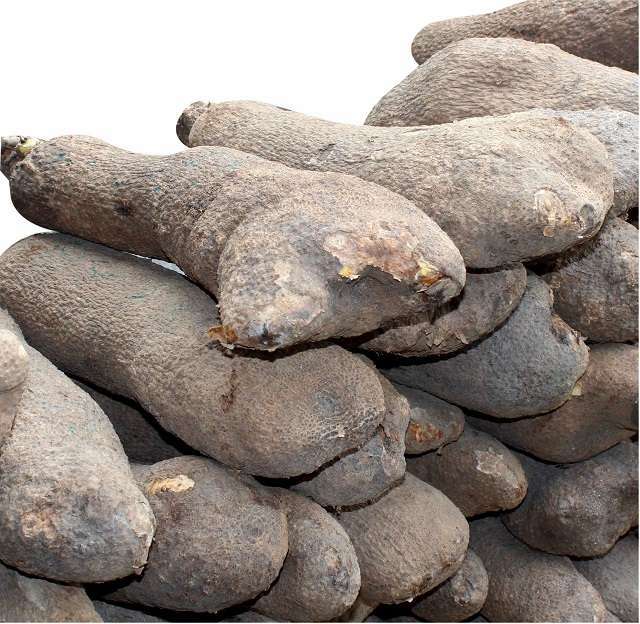 Do you know that 50,000 tubers of yam could make you N10 million in a year? And what does it take to harvest 50,000 tubers of yam in a year? A hundred meters of yam ridge takes 100 yams if spaced 1 meter apart which is the standard recommended spacing. That means that five hundred by five hundred meters of farm land can comfortably give you 50,000 tubers of yam in a year. The problem we have in this country about farming is that we are not used to thinking big, we only think of farming as means of feeding our extended family in the village. No, farming is far beyond that, it can make you millions of dollars. To cultivate 500 x 500 meters of farmland for yam, you will need N3-4 million and after harvesting and selling, you make N10 million selling locally, making a profit of N6 million in a year. 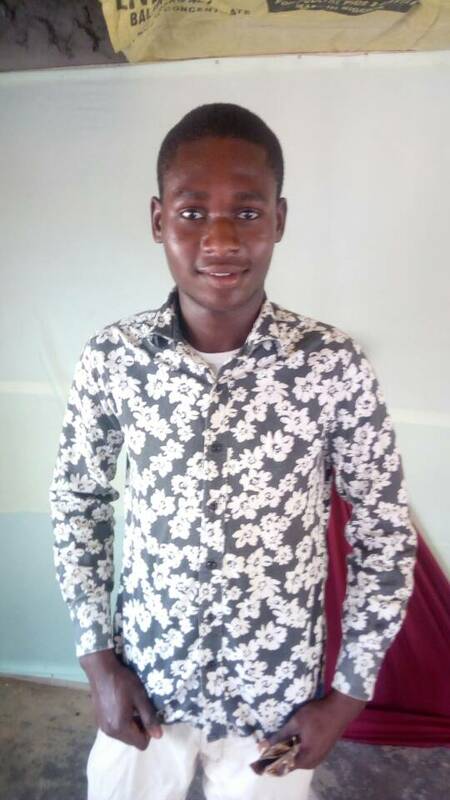 How many of you make N6 million in a year from your hustle in Oshodi and Alaba and other markets and streets in Africa? Why would you prefer to languish in poverty and hardship when there is plenty opportunity in Yam Farming? The season is about to begin. Be prepared! From the above analysis, you can see the economic benefits of yam farming in Nigeria and West Africa. 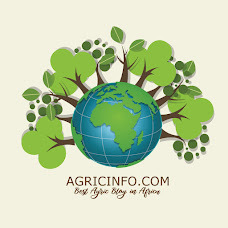 It is time to invest more in this sector of farming in Nigeria. 250000m2 ÷ 10000m2 (1hectare) is 25 hectares(62.5 Acres). According to you "To cultivate 500 x 500 meters of farmland for yam, you will need N3-4 million".??? Really?